d+b facades have a range of products available to achieve the desired appearance. 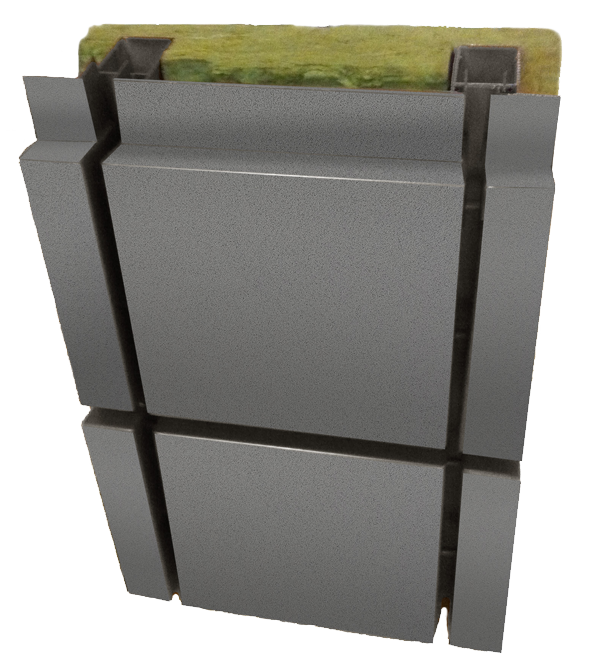 All are lightweight in order to minimise the imposed loads on existing structures. All are available in the full RAL range + a wide range of special colours from Akzo Nobel and United Anodisers. All are inert, non-combustible and come complete with a 25 year product warranty. 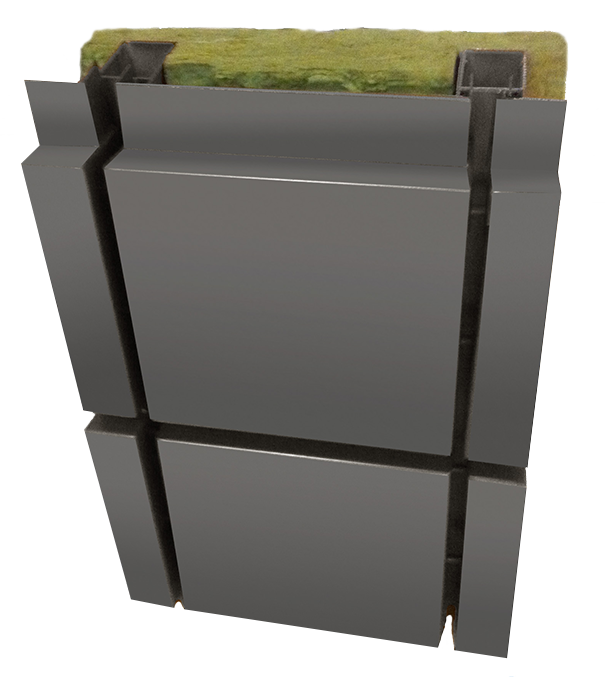 The standard panel system is manufactured from 3mm aluminium coil widths up to 1750mm wide and in lengths up to 4500mm subject to individual site applications. Please visit AkzoNobel information and United Anodisiers website for colour ranges. Colour samples are available upon request. 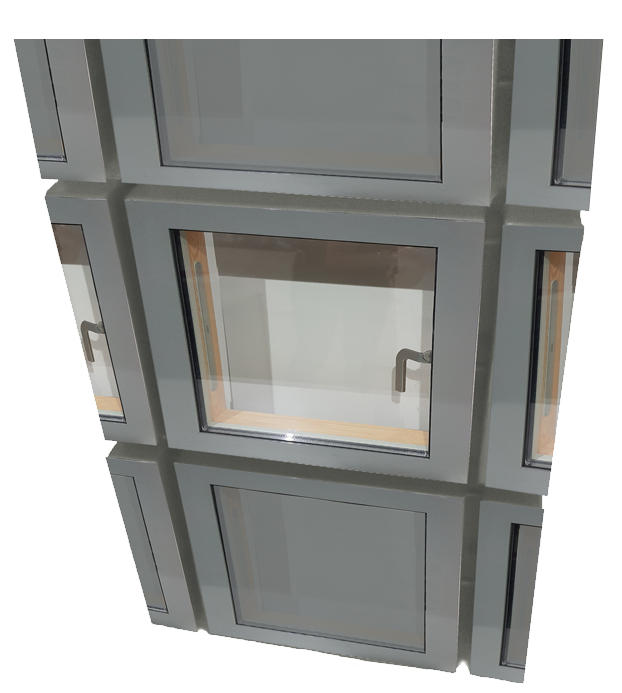 The standard glass cassette system utilises 6mm enamel coated glass mounted in a standard window pod to create a curtain wall appearance to provide feature glass walls in the full RAL colour range. The textured aluminium system utilises 3mm embossed aluminium coil in widths up to 1750mm wide and lengths up to 4500mm subject to individual site applications. 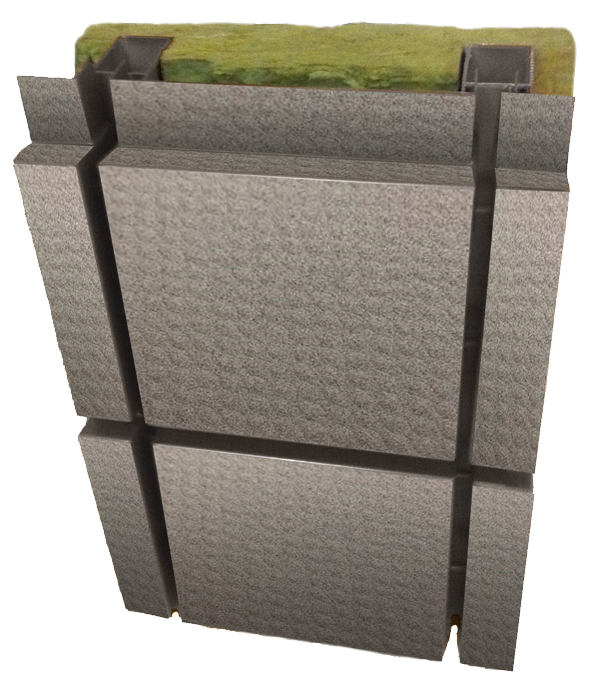 The coarse finish was originally developed as a near match to an existing coarse aggregate concrete panel. Colour samples are readily available upon request. The textured paint system utilises standard 3mm aluminium coil in widths up to 1750mm wide and lengths up to 4500mm subject to individual site applications. The fine texture paint finish was originally developed as a near match to reconstituted stone and is available in the full RAL range and special colours.